Can you collect asteroids while you defend your planet in this galactic game? Blast away enemy asteroids from your orbits into space away from your planet. 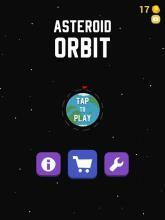 Don't let any asteroids collide or the earth will lose health and you will lose all your interstellar collectibles. 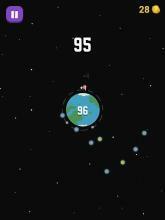 Will you be the best defense your world has in this galaxy?